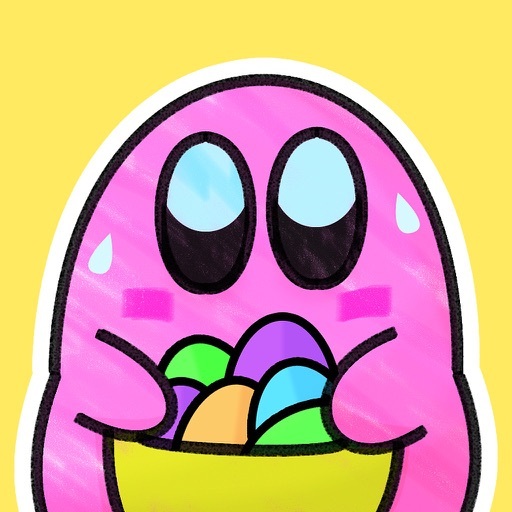 Don't let the eggs scramble! 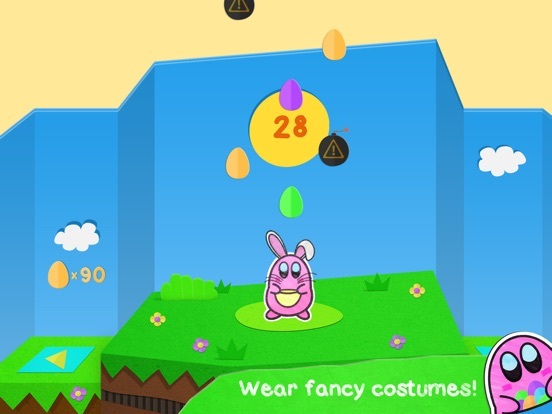 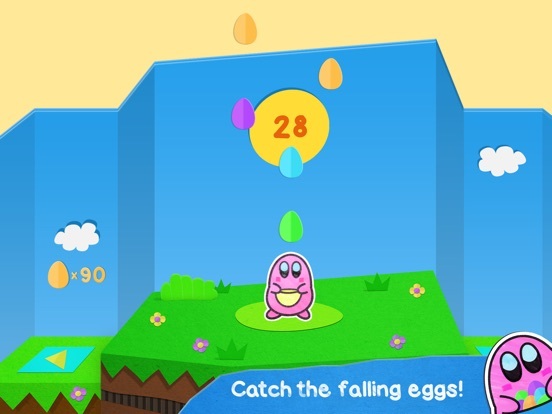 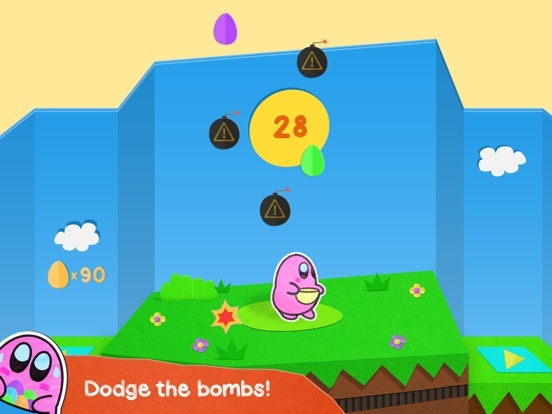 Lean left and right to dodge bombs and fill your basket to the brim with colorful easter eggs. 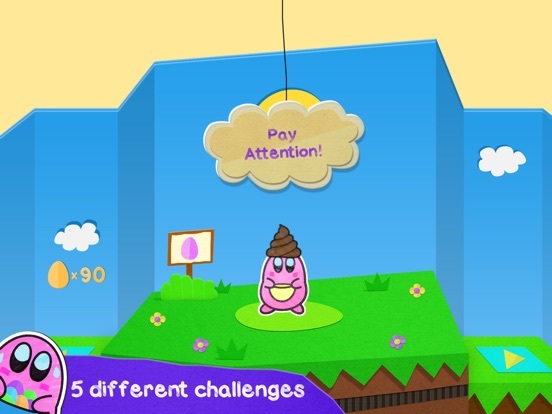 5 different game modes to play, each with its own leaderboard to compete on! 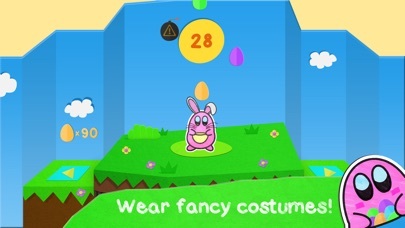 7 fancy outfits to keep Poko lookin' stylish while catching eggs! 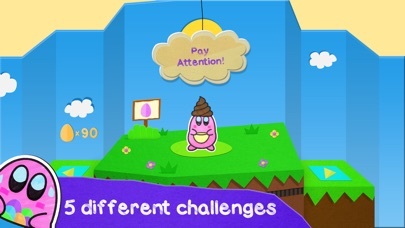 Challenging missions to unlock new game modes! 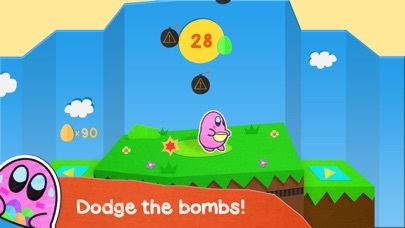 Charming art style with a catchy soundtrack!